You are never short of things to do in Norfolk and you are never far from those attractions at the Wayford Bridge Hotel. 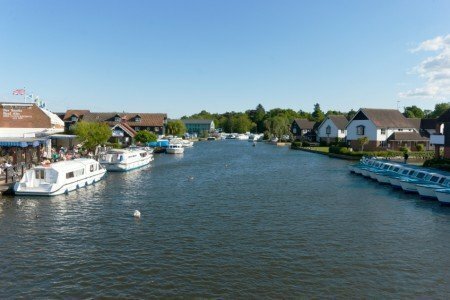 Our location in the Norfolk Broads National Park and position on the A149 give you easy access to the following attractions all within 30 minutes. 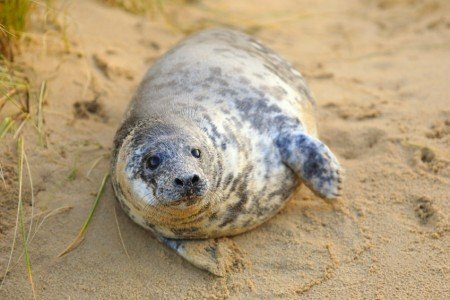 A grey seal pup on Horsey Beach. 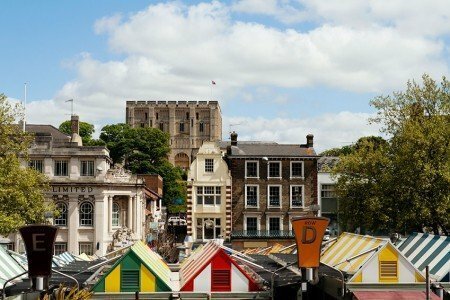 Great Yarmouth and Market gates Mall.